How are you going to put together a project budget if you have to base it on a vague idea or a guesstimate? Do you know exactly how many of your PCs are compatible, can be refurbished, or need to be replaced? How many, and which resources you need if you don't know how many applications you will need to test, rewrite, or retire? Most project managers don't have any means to get this kind of information at the start of the project. This creates a classic catch-22 situation: To kick off the project, you need budget and resources, but to get budget and resources, you need to know what you are dealing with. That's why we have partnered with HP, HPE, DXC and BDNA to build a low cost, fast value technology service to provide our clients with a full, simple to understand Windows 10 Assessment. Today, we want to share some of the real-world findings from these assessments, to help inform your decisions and hopefully ease the planning process. What Is The Windows 10 Assessment Service? The Windows 10 Assessment Service is designed to be the first step on your Windows 10 migration journey. It helps you to identify the scope of your Windows 10 project by analyzing the compatibility of discovered hardware and software for upgrade to the new operating system. It will also provide you with actionable insights into your existing IT estate, e.g., which machines can be refreshed (wipe & load), which can be in-place upgraded, and which need replacing. Also, which applications should work out of the box, which need upgrading, and which need remediating. As a result, you will have positioned your organization to move forward into full project planning phase. Having been through this process many times with large enterprises around the globe, a few patterns have emerged which we would love to share with you today. As the first step in the assessment, the delivery team will set up all the feeds and import your application inventory including all executable files (.exe) and Add/Remove Programs entries (ARP) from Configuration Manager into the Dashworks Analysis+. Where possible, the service will also pull in any application usage statistics that are available. This import often results in millions of data rows, as every application installed on every device creates a new row. 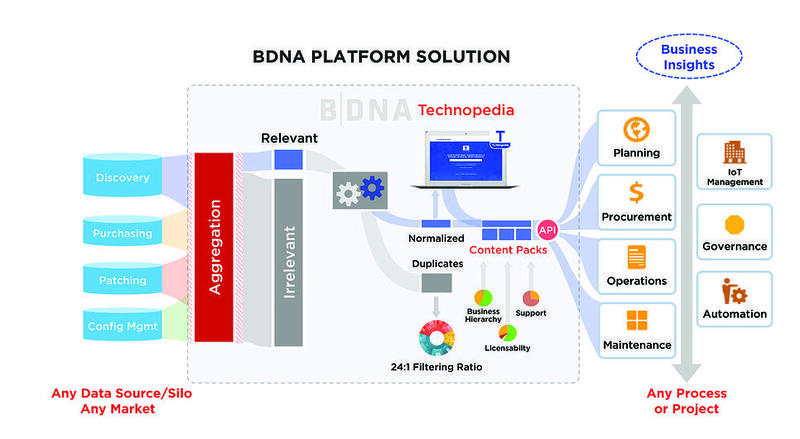 To make sense of millions of rows of data, the Analysis+ platform will match your apps against the BDNA Technopedia catalog which contains more than 87 million market data points and over 1.2 million products. Even though the catalog can refer to such a large data set, you can still expect a catalog coverage for known applications of around 94-99%. After all the relevant data has been discovered and processed, we can take a closer look at your hardware estate. With the help of Analysis+, we first normalize all discovered hardware for manufacturer (e.g., HP or Hewlett-Packard) and model types. Specification details are obtained regarding the device type, manufacturer, model, and release to manufacturing age, as well as the device memory, hard drive size, free disc space, and TPM & UEFI Support (if available). The remaining 30.80% are even older than that. Click here to tweet: More than 63% of devices in enterprises are older than 2 years. Most clients find that about 90-95% of their devices are suitable for a refresh of the operating system according to Microsoft's minimum specification — a so-called ‘wipe & load’. In this scenario, the devices are rebuilt from scratch with the new operating system, and user settings and applications are layered back on as part of the migration process. Another option for a fast migration are in-place upgrades. In order to be a candidate for this, the device must meet a number of criteria. Firstly, the device must meet the recommended specification for the organization. Secondly, it must meet the criteria for upgrade based on the current configuration and usage profile for the device. While 98.5% of devices tested fulfilled the minimal requirements, only 74.55% fulfilled the recommended requirements. However, only 15-25% of devices meet both of these criteria. For example, the device may be suitable in terms of hardware, but does not have enough free disk space to accept the upgrade package. Click to tweet: Only about 25% of devices meet all criteria for an in-place upgrade during an enterprise #Windows10 migration. Now that we know which of our devices are compatible from a hardware perspective, we move on to the application side of the project. 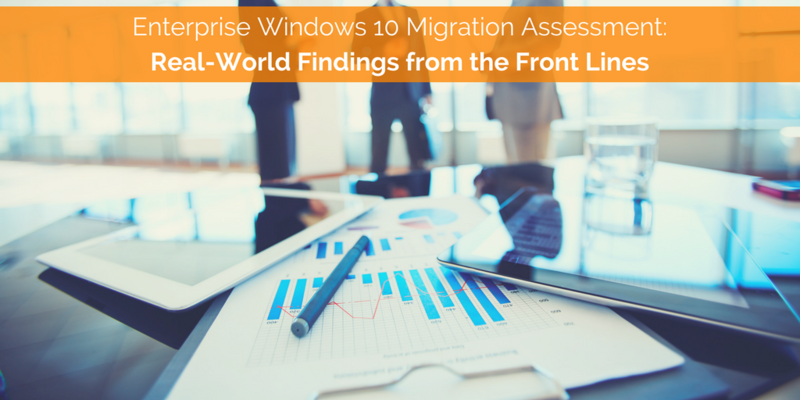 To fully scope a complete Windows 10 migration, it is imperative that we understand the full application estate and prioritize those applications which will drive most deployments. This will enable us to find the lowest hanging fruit and get numbers on the board in the most efficient and fastest manner. 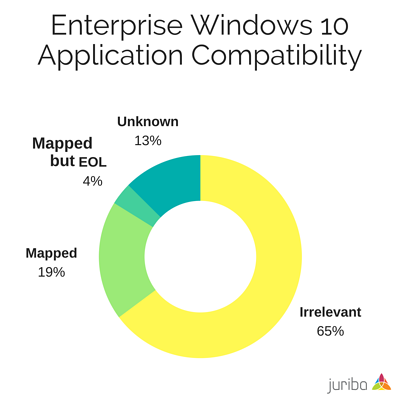 As part of the assessment, the Juriba team analyzes the discovered and normalized applications for their Windows 10 relevance. In this first step, we are able to eliminate many of the data rows with the help of Analysis+. After the normalization, a significant portion (65%) of the applications are categorized as 'irrelevant' (e.g., device drivers, hotfixes, and patches, standard language packs and runtimes) and not would not be packaged specifically for Windows 10. 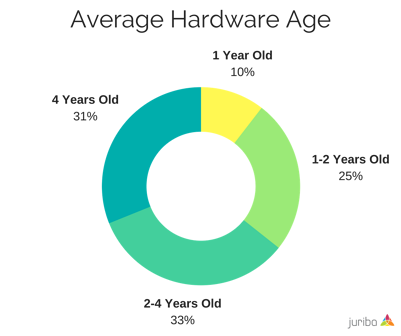 About 22.4% of the normalized applications are, on average, categorized as 'known and relevant' (i.e, mapped to a vendor major release version). This is a significant reduction: if we use an average of 10,000 discovered applications, only 2,240 are left after this process. It is also noteworthy that about 4% of the applications are mapped but were already end-of-life! Without the irrelevant and the mapped applications, the remaining 12.6% are unknown to the software catalog. These unknown applications are likely in-house developed software that will need to be tested, or applications that are unidentified within the catalog for one reason or another. As the client, you will see many applications that will be part of the ‘core build’ and are installed on every device on the top of the remaining application list. These applications are the ones we categorize first when starting the project effort, as by selecting those that are included in the build image, we can quickly identify those devices that only need the core applications. Those where no compatibility information exists. 19.9% have no compatibility data available (unknown). Of those applications that required an upgrade, 50.33% were free upgrades while 49.37% require additional payment to the application vendor. A negligible amount of 0.25% had future compatibility confirmed (i.e, these applications are planned to be compatible in the future). Even if an application would work with Windows 10 (e.g., according to telemetry data from Microsoft's Upgrade Readiness Tool), it is often out of support from the vendor and needs to be upgraded to be officially compatible with Windows 10. However, more often than not, there are multiple major versions of the same application that are identified. By further rationalizing, our team is able to get a quick win by moving them to a single target version and reducing the size of the application estate! In this step, we will provide you with a list of all applications that require an upgrade to reach full compatibility status, and more importantly, the first upgrade version that is compatible with Windows 10 to help identify a target state. For many organizations, managing the application lifecycle can feel like an uphill battle — but certainly a necessary one. For one, applications that have reached their end-of-life do not receive any security updates from the manufacturer, and therefore represent a significant security risk. Secondly, as Windows 10 is delivered via Branching Servicing, any future branch upgrades might break these unsupported apps. Last but not least, you can only drive an application upgrade and refresh proactively, if you know which applications have or are going to soon reach end-of-life status. Therefore, it is advisable that all applications should be maintained within a proper lifecycle. Our analysis will help you identify the applications where end-of-life data exists within the software catalog matches. You can also use this information to identify those applications that will be end-of-life in the near future. Aside from compatibility and lifecycles, licensing is another factor you should consider as part of your Windows 10 migration project, as many of the applications that require additional updates also result in additional license fees for those that are not covered by maintenance and support agreements. To better assess the resulting impact on your budget and potentially find opportunities for rationalization savings, we will leverage the Analysis+ software catalog against software usage information to ascertain which applications could be potentially removed, and which could be rationalized to a different (maybe free) version of a similar application. Finally, all of the collated information will be analyzed and condensed into an application prioritization report that assesses the impact of every relevant application on your migration project. It also includes a priority plan with all ready-to-be-migrated assets based on a number of packaged applications readied per week. To get to this level of detail, you will require the Dashworks Project System as well as an identification of all 'Core Build' applications and the categorization of the top business applications. The Dashworks Project System can be utilized to manage the application rationalization decisions and provide real-time impact asset readiness reporting. An output of this work should be a number of devices that are ready to go now. Now that you have gone through the entire Windows 10 Dashworks Analysis+ Assessment Service process and you have a clear vision for what needs to be done, you might ask yourself: What is next? As I mentioned earlier, this assessment service is designed as a low-cost evaluation of your IT estate. It is meant to enable you to understand the exact scope of the project and allow you to make informed early-stage decisions regarding prioritization based on project impact. Better still, it is delivered within just a few days. Typically, customers will review the information contained within this report before considering the full Dashworks project system to manage the further project efforts of readying, scheduling, and deploying the in-scope devices. The next step for any Windows 10 project is to build out the project framework. 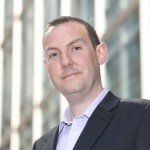 Whilst applications are the main blocker to migration, there can be many other dependencies that need to be tracked. In addition, those processes that support the project effort such as emails, scheduling, deployment capacity and project milestones should all be considered. These steps can be managed in either a Dashworks proof of concept, or a full project system implementation to begin the real work of preparing for migration. 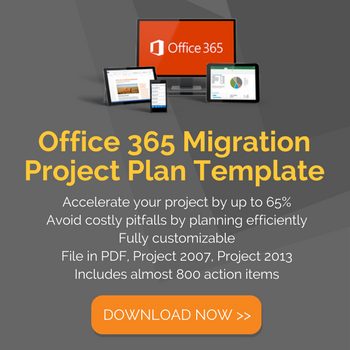 Need some help planning your Windows 10 migration project? Schedule a consultation with me to discuss any questions you might have regarding the Windows 10 Assessment or download our Migration Toolkit, including all of our Windows 10 migration resources in one download.